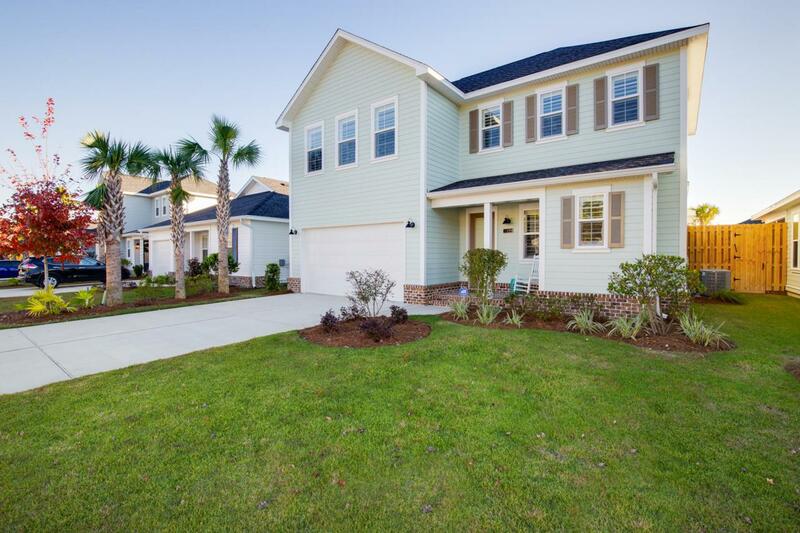 Introducing Stillwater, the newest neighborhood within the Watersound Origins community. 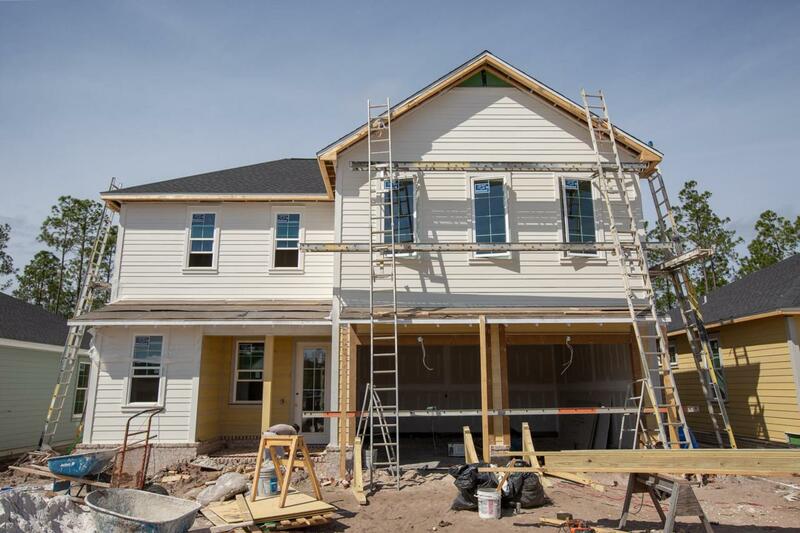 The 2 story Farrah Plan has 4 bedrooms and 3.5 baths with a 2 car garage. 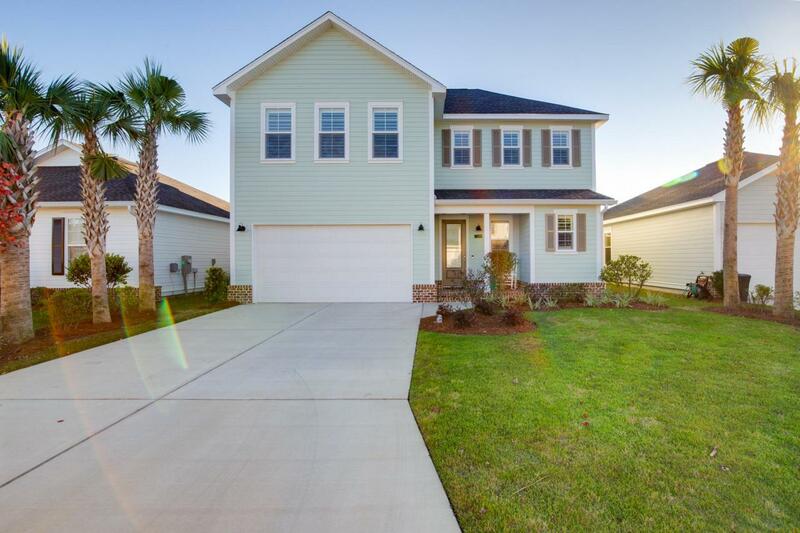 This open floor plan includes 9' ceilings throughout, quartz kitchen countertops, stainless steel Bosch gas appliances, wood cabinetry with soft-close features, tankless water heater, crown molding and Core-Tec Luxury Vinyl Flooring throughout. Notable exterior features include heirloom brick, irrigation system and a large screened in back porch for entertaining. 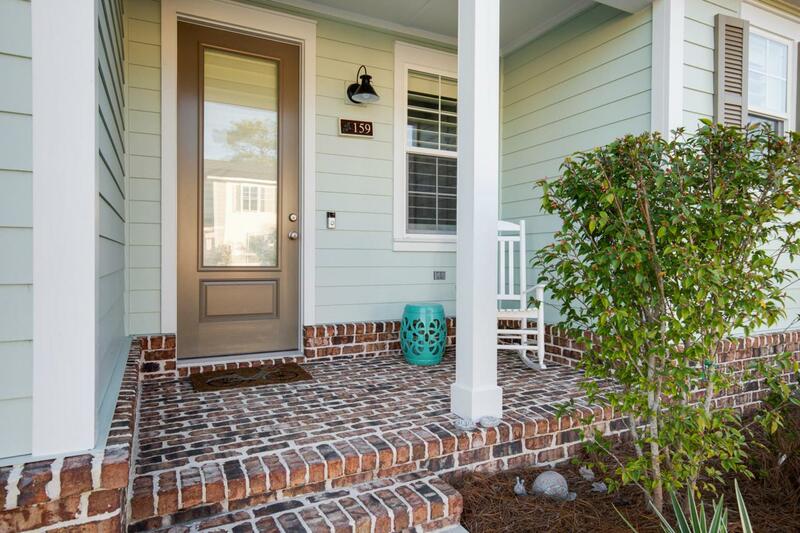 The Watersound Origins community is a wonderful neighborhood full of amenities including the Village Commons pool & fitness center, miles of nature trails, dock access to Lake Powell, unlimited golf and much more. Estimated Completion May/June 2019.